We are launching a new initiative — Lean Inn From the Heart! Intrepid Professional Women’s Network, Inc. believes it is our human right to service one another. Support our Dressing for Success Program by donating slightly used business attire and accessories. Donations will go to benefit women in the Intrepid Professional Women Network programs. 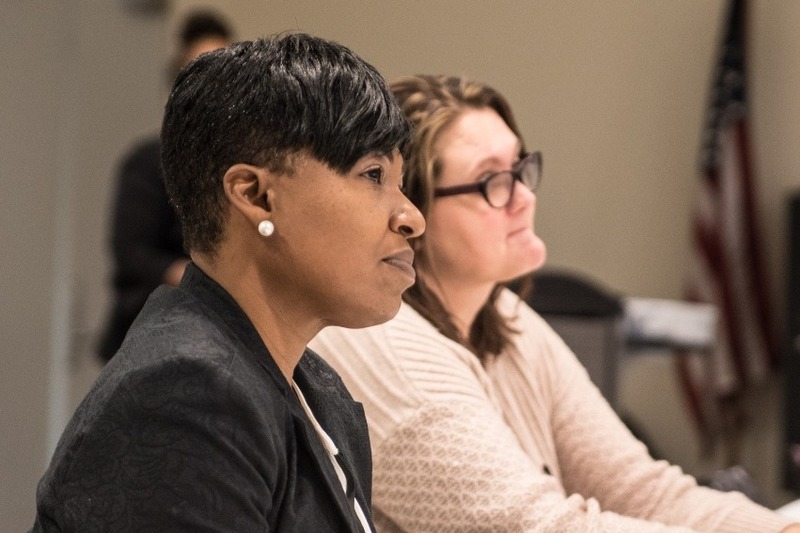 IPWN provides services, training and support to the population of women in areas such as unemployed, under-employed, returning veteran women and the reentry women (incarcerated) in our programs. The clothing will be provided to women who complete our programs and provide professional attire for job interviews and employment needs. 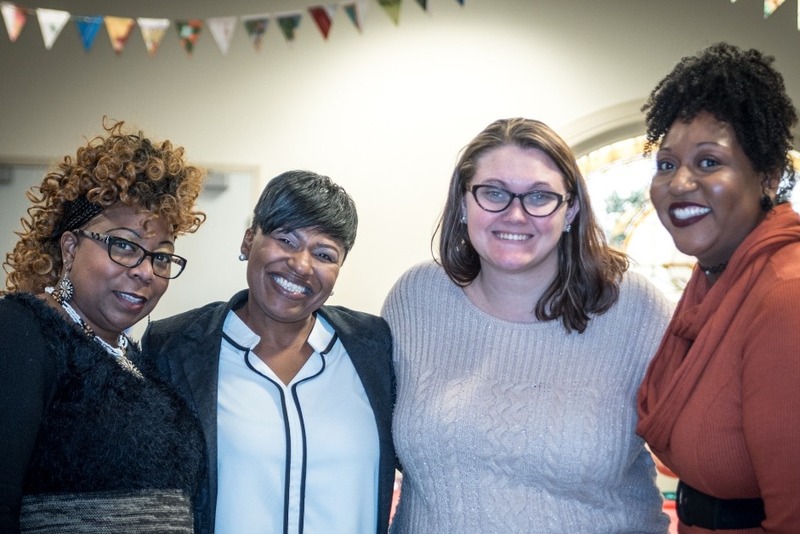 Please consider making a donation to support our mission of empowering underserved and underrepresented women through free, relevant, accessible, and engaging programs. Click here to access our Sponsorship Form.